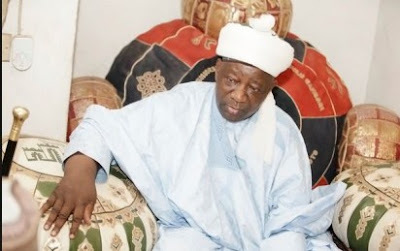 As you turn 78, I join the Ilorin Emirates, fellow Kwarans and Nigerians to celebrate with you your Royal Highness Alhaji (Dr) Ibrahim Kolapo Sulu-Gambari CFR the Emir of Ilorin as you turn a year older on the revered throne of the Ilorin Emirate. I celebrate you as the Leader of the Muslim Ummah in the Emirates. I pray Allah grant you long life, prosperity, good health and wisdom to continue in your service to the people of ilorin, kwara state and the nation as a whole.